Officially Licensed Product. 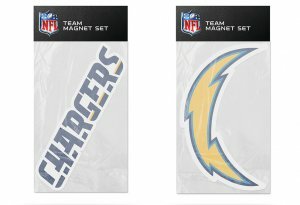 Magnet set includes two team magnets. Team logo magnet measures 6.5" x 3.5". Team name magnet measures 7" x 1.5".